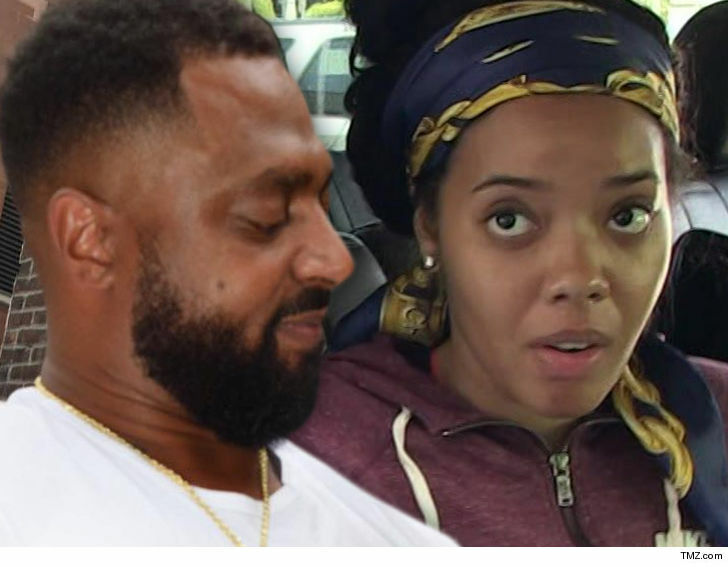 Angela Simmons‘ ex-fiance went down in a hail of bullets when he was murdered … TMZ has learned. We knew Sutton Tennyson was shot multiple times back in November, but now his autopsy reveals the exact number of fatal shots was 13 … to his chest, stomach, legs and arms. The Fulton County Medical Examiner says 3 of the shots did an “enormous amount of damage” to his heart … piercing several chambers of the organ. As we reported, Sutton — the father of Angela’s 2-year-old son — was in his Atlanta driveway when he got into an argument with Michael Williams, who cops say opened fire, then fled in a car. Witnesses told police the men were arguing about money. Police ID’d Williams from his car’s license plate. Although he turned himself in, and has been charged with murder, he denies pulling the trigger.